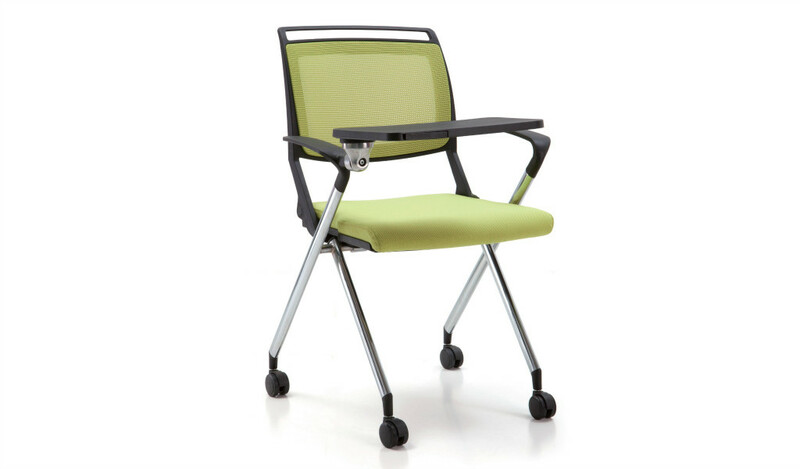 Light weight, mesh seat and mesh back with a silver gray metal frame makes this chair a perfect choice for various needs whether its for a classroom or for an office. 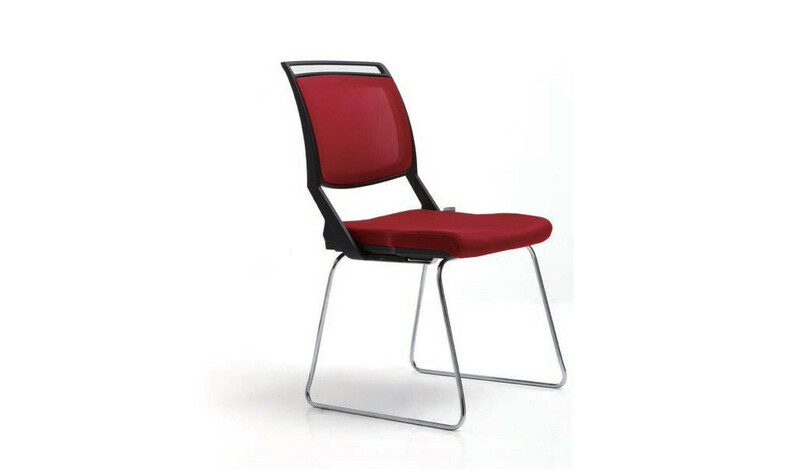 Fits beautifully in all kinds of interiors. 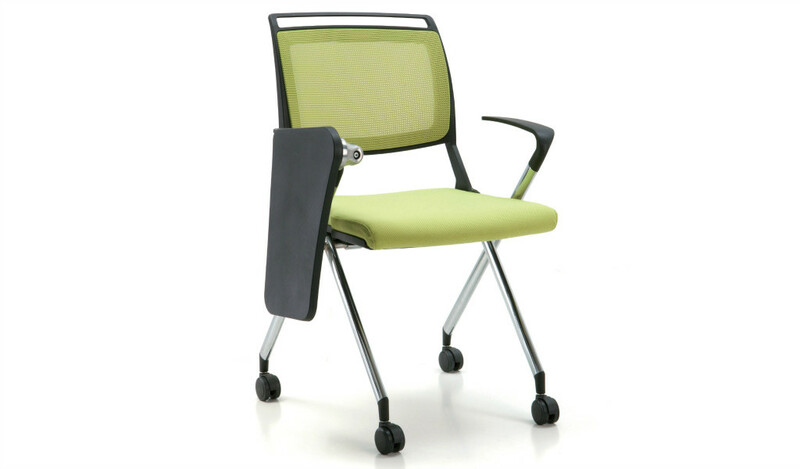 – This is a premium training room chair with advanced ergonomic features recommended for intensive use 6 to 8 hours per day. 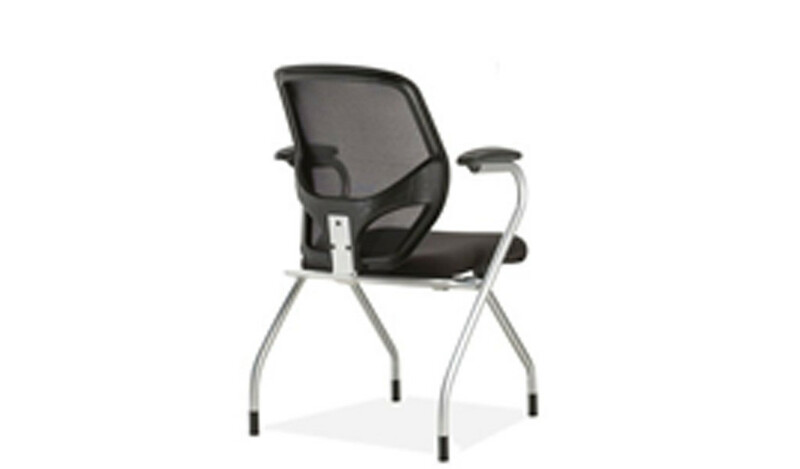 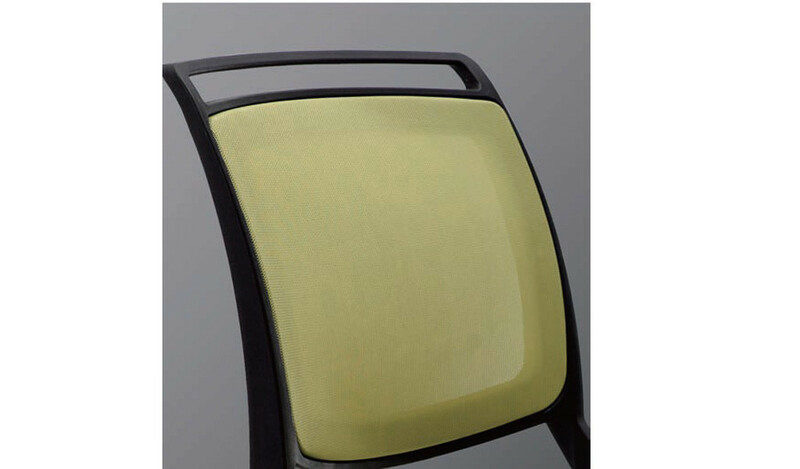 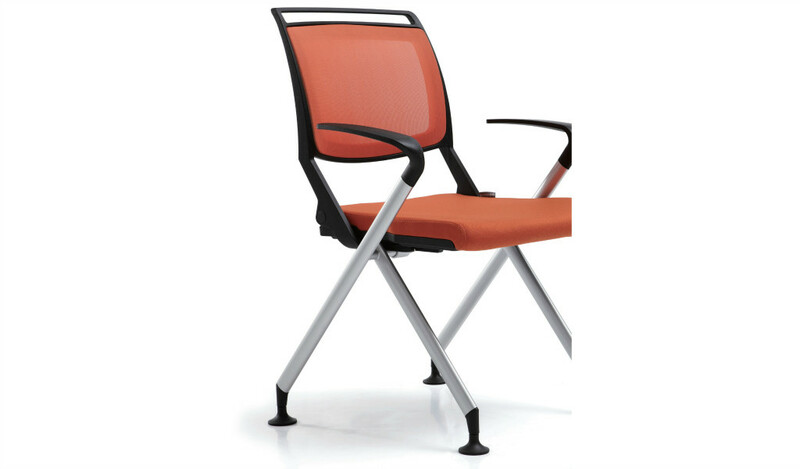 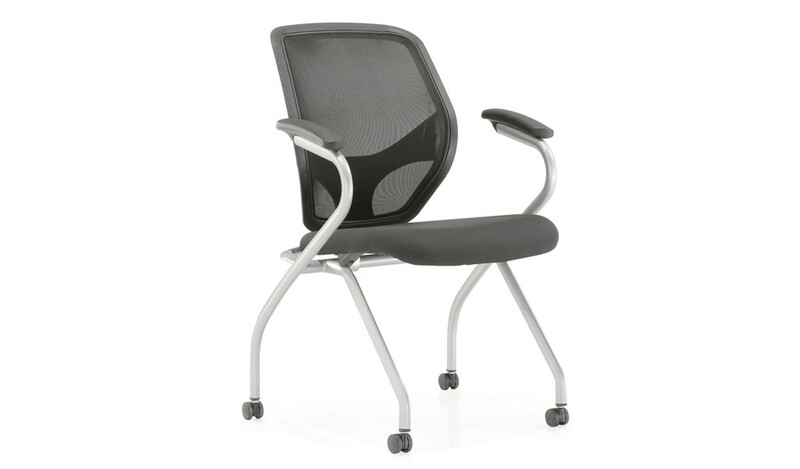 Breathable mesh back and mesh seat in nylon frame. 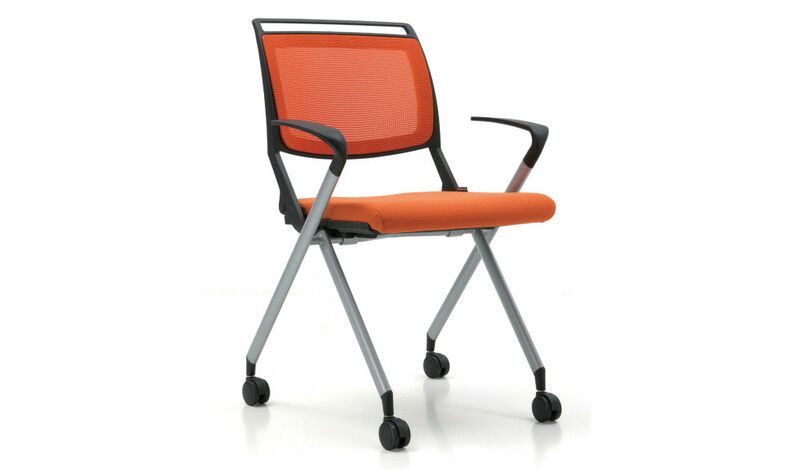 Heavy duty powder coated steel base.